Isn’t getting hyper organized on the top of everyone’s New Year’s resolutions list!? Well, we say you can never be organized enough! 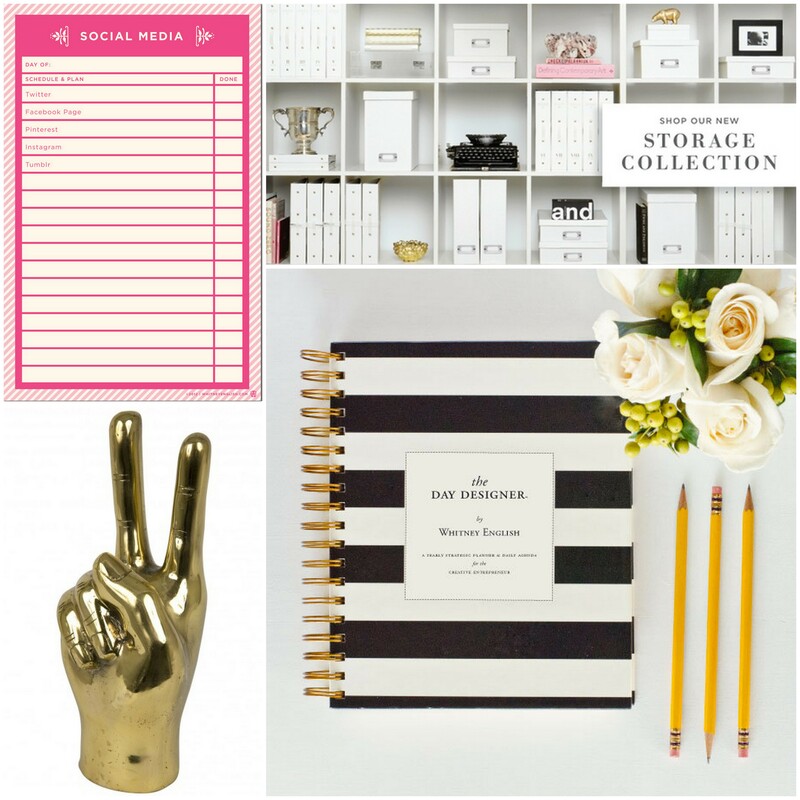 We’re rounding up our picks for keeping the office polished and productive! Chalkboards may not be the most practical, but dang when it looks this good who could resist!? Also loving this “office sayings” stamp. We would be rolling the “I need coffee” on everything! Gold stapler….enough said. Now this is a notepad we really need! Helps you stay on top of all of your social media outlets daily- genius! We’re coveting every item from Russel + Hazel’s shop, but especially adore their perfectly styled storage supplies! 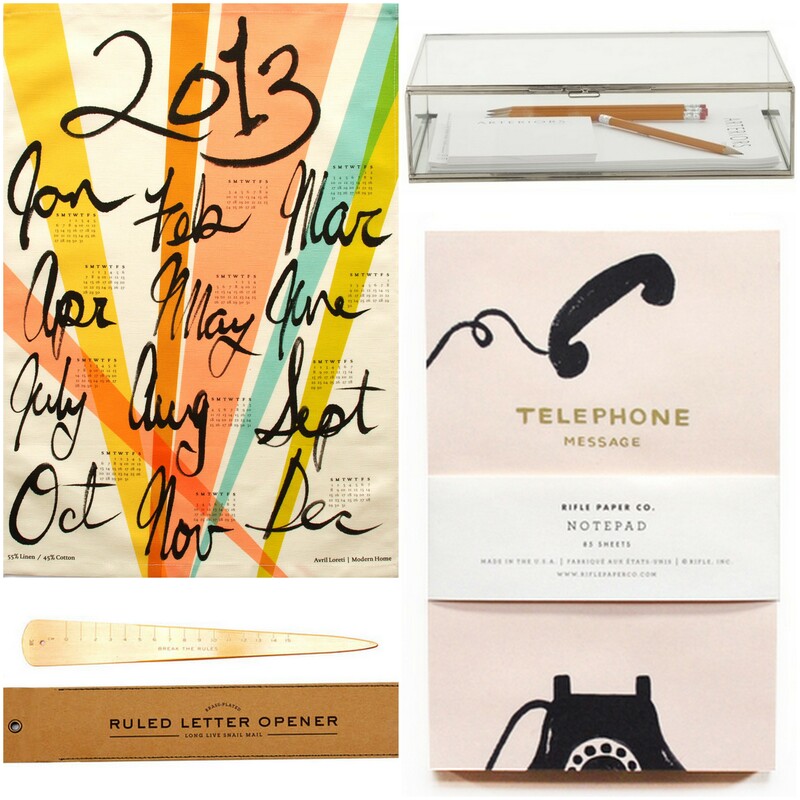 We’re all about the multi-tasking around here, so what could be better than a tea towel that doubles as a calendar! Really loving the idea of storing all our notepads & pens in these simple and stylish glass boxes. Simply putting items in a designated box just makes it seem less cluttered….. Check out the links to all of the fabulous items featured and please share your own cute office accessories with us! It’s no secret that we at B & A love fashion and judging by all of the questions that come pouring in asking us about clothes from shoots- all of our readers do too! 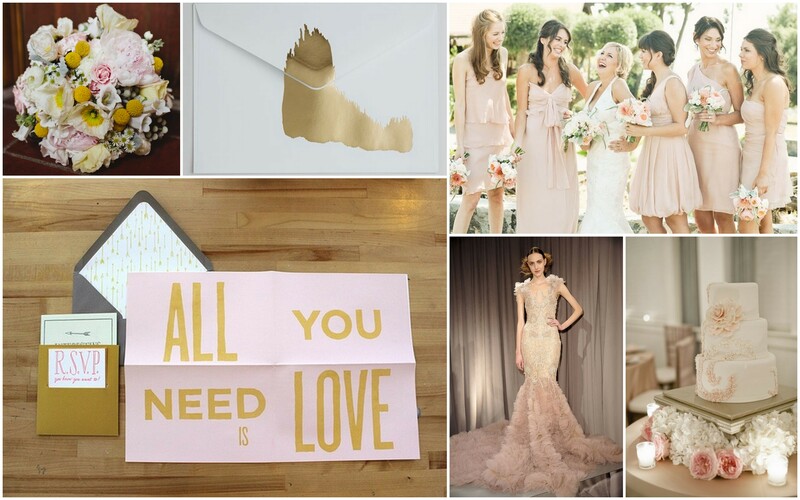 We were so excited when we got to use pieces from Stone Cold Fox‘s amazing clothing line for our California Dreaming shoot and would love to share more of their killer looks that are perfect for laidback weddings, rehearsal dinner celebrations, your beachy bridesmaids, and really any occasion! Stone Cold Fox first landed on our radar when we spotted this wedding where the bride donned a Stone Cold Fox creation for her big day. Not to mention the bride’s sister is one half of the Stone Cold Fox dream team, Cyd & Dallas. 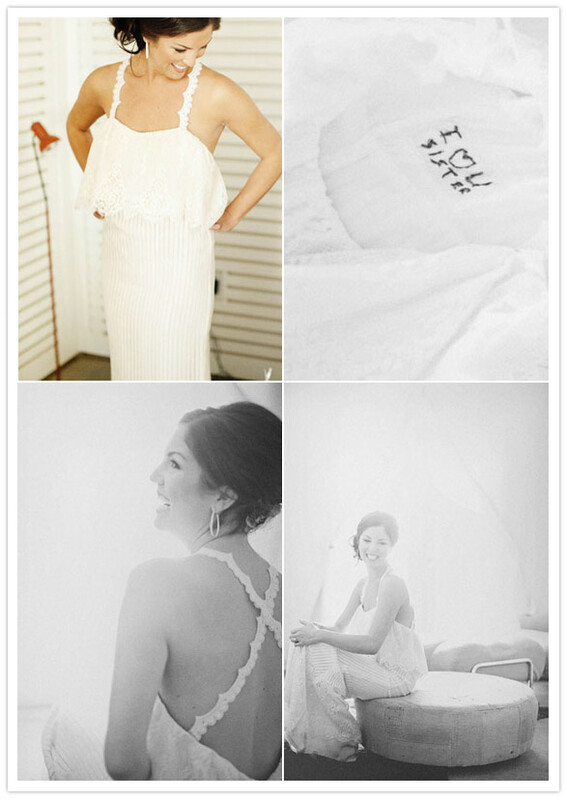 The gorgeous bride below also rocked a SCF gown for her nuptials! Love how their dresses look modern & vintage all at the same time. And who can resist that lace back? 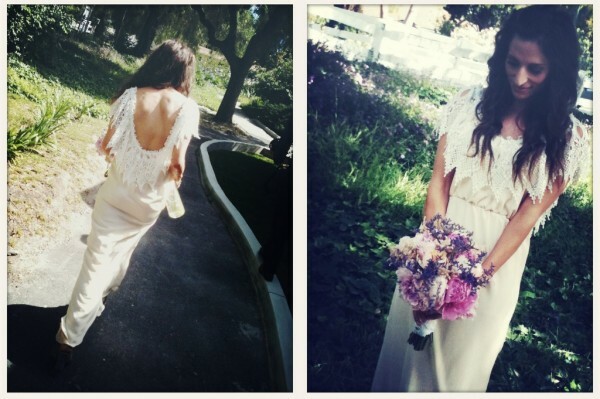 Bridesmaids in black or white for a bohemian & effortlessly chic look! 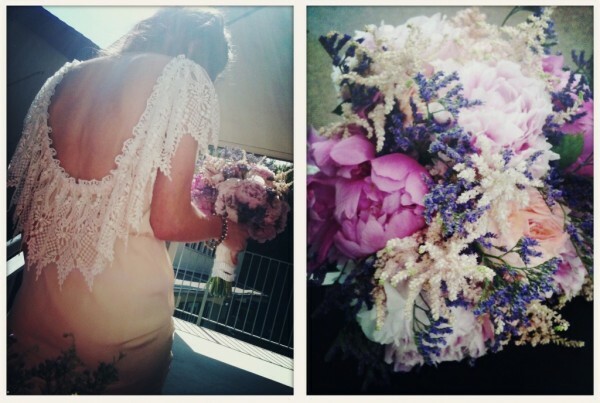 Lovely lace creations perfect for honeymooning or a get away dress at the end of the night! 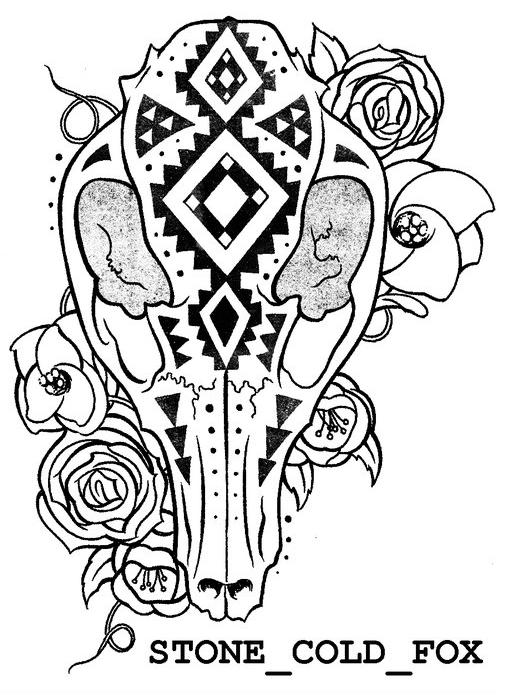 The Stone Cold Fox ladies just launched a new line…for home! 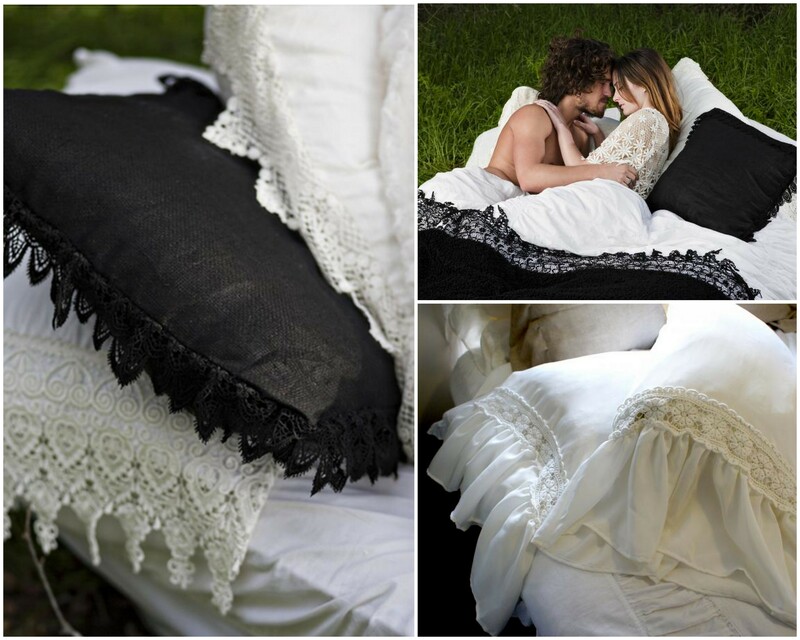 How ridiculously cute of a gift would their lace bedding and pillow shams make for newlywed friends!? We’re all about adding some romance to our bed skirts! Dying how dreamy that looks! Need to order those pillow shams now…..
With Christmas just around the corner, Its time to pop in that favorite Christmas album, (Michael Buble – Christmas) dance and prance around the house, and decorate like Santa’s little elves. 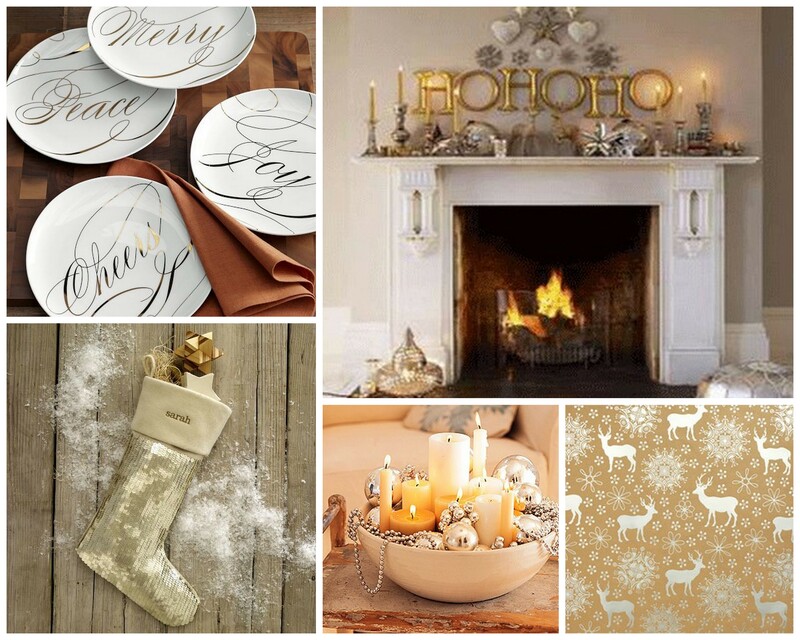 One of the most wonderful parts of the holidays is transforming your home into a winter wonderland. 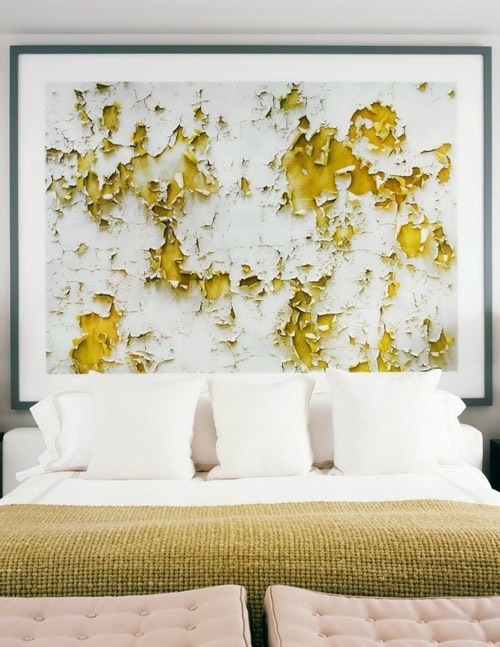 How do you plan to decorate this year? What is your favorite Christmas decoration?